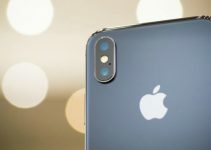 Users are reporting insane battery drain and overheating on iOS 11 firmware. Here are a few tips that you can try to fix this issue once and for all. 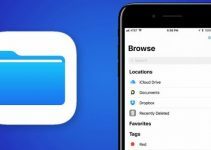 What causes battery drain and overheating in iOS 11? The latest version of Electra jailbreak largely fixes random freezes. However, it also makes your device more prone to overheating and battery drain. The reason behind this is several jailbreak tweaks load inadvertently hook into launch daemons. A lot of older tweaks that don’t officially support iOS 11 yet might also hook into non-UIKit processes. 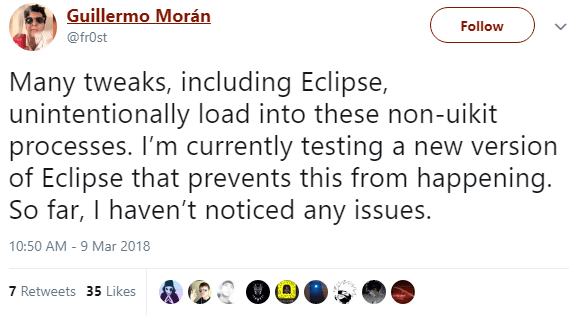 Here’s a tweet by Eclipse developer Guillermo Morán that confirms this. These issues are caused by an inherent flaw in how tweaks work on the iOS operating system. Therefore, a mere clean-up or a downgrade won’t work in most cases. Although Guillermo says tweaks might cause overheating, users didn’t experience it on the older version of Tweak Injector. Unlike other Cydia packages, you can’t downgrade it automatically from Cydia. Step 1 Download Tweak Injector 1.0.3 from this link. Step 2 Move this file to your device’s root (/) folder using FilzaElectracuted. 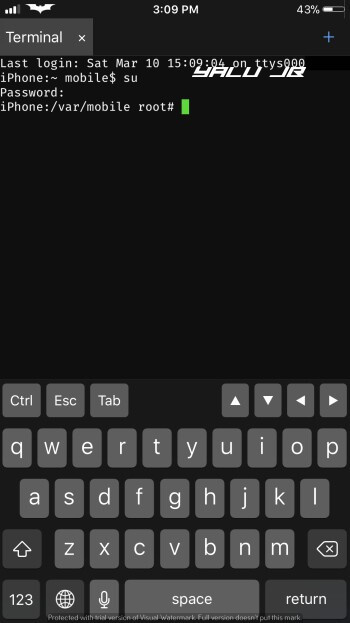 Step 3 Open Cydia and install NewTerm 2 from Hashbang repo (https://cydia.hbang.ws/). Step 4 Launch NewTerm 2 terminal app from your home screen. Step 5 Enter the following commands to install the older version of Tweak Injector. Try removing remove each tweak manually and check battery status. There’s no list right now that contains all the bogus tweaks so you must remove them one by one from Cydia. The best way to remove problematic tweaks is to go to the “Recent” tab and then begin with the latest tweak. I would recommend deleting Flame and SwipeForMore first. If you want to remove all tweaks automatically, I suggest using SemiRestore 11. Overheating and battery drain may not be caused exclusively by a jailbreak tool, you can still experience them if an app constantly runs in the background. Go to Settings > Battery and check battery usage for each individual app. Disable, remove, or reinstall the app or service that consumes the most battery. The aforementioned problems can also be caused by background apps. To close these apps, open the App Switcher and then kill any open app to save battery. Due to the nature of this problem, none of these fixes can guarantee that you will be able to fix it. If you are still experiencing overheating and other issues, wait for Coolstar’s next update. For more iPhone tips, give us a thumbs up on Facebook and Twitter. I am running ios 11.1.2 on my 6S+ [jailbroken with Elekra 1.0.3]. I had to downgrade Tweak Injector to 1.0.3 via Filza due to battery drain/overheating issues. Since doing this the battery life has been significantly better with little to no overheating problems. However, I now, on occasion, experience freezing/device rebooting randomly. Is there anything I can do to rectify this? I would recommend ditching Electra and switching to unc0ver if you are experiencing overheating issues. Also, have you tried using Rollectra? I can’t see any usage under Settings > Battery . Is it because of electra ? No, you will see it after charging it. Try using Panda Helper (link). @thatloudpacc: download your ipsw and extract it…. I can’t install Anemone and themes on the latest version of Electra. It just puts me in an endless respring loop that I can only exit by force restarting my device. I really want to install themes though. Please help. Try method 3 here (the yourepo package). I had some serious battery drain and overheating a few days ago, had to keep restarting to let it cool down before re-jailbreaking to work on it. Battery report said Cydia was the culprit but nothing worked to fix it, uninstalled everything. Eventually decided to run Kirov Air’s Delectra script and started from scratch, slowing adding tweaks over the last few days and everything is running well so far. So if you’re experiencing drain and overheating, my recommendation is to use Delectra, or now, SemiRestore Lite to purge it all and start from scratch. whats the difference. etween depectra and simi restore ?? 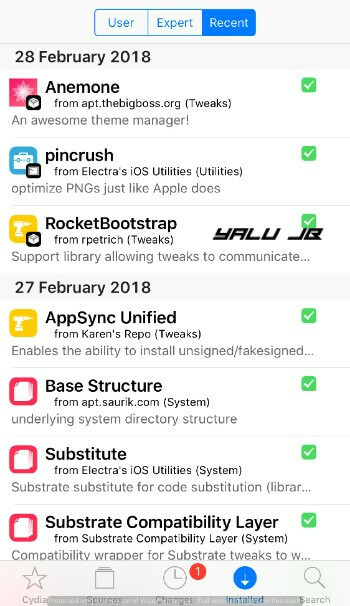 Semirestore just removes the tweaks whereas delectra wipes electra from your device. help please, when the iphone in jailbroken viewing video from safari (from the Internet) for more than 5-6 minutes is not possible! first the sound is turned off and then the picture stops, you have to refresh the page. How can I fix this? Try deleting cookies and other junk. Can you please send a screenshot? I don’t own that device and iPhone 7 is already unthrottled <=11.1.2.